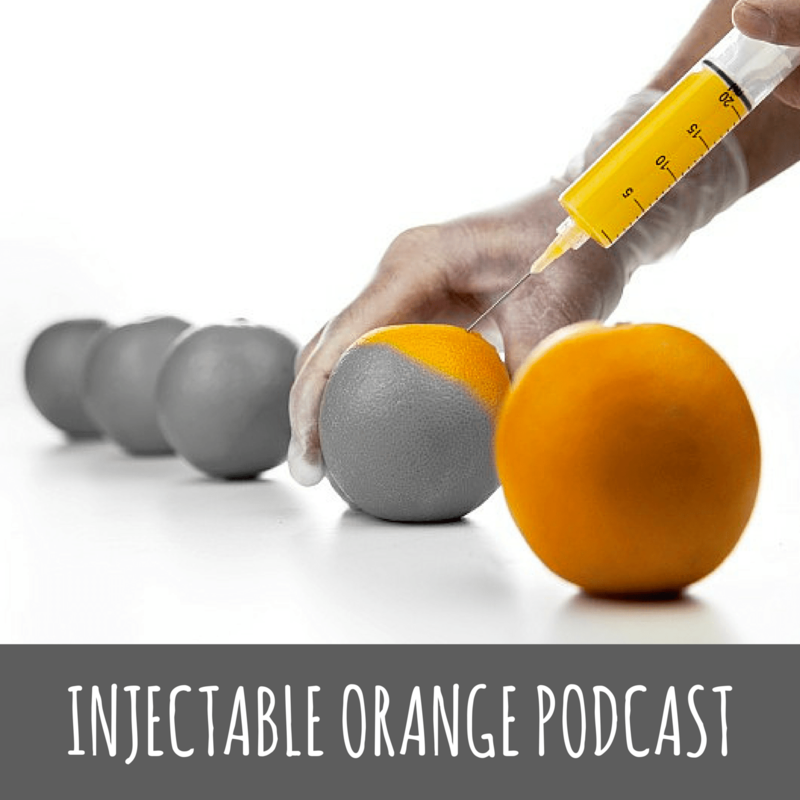 In this episode we revisit a conversation I had with my good friend and fellow of the nursing brotherhood, Brian Ericson. Brian, a clinical lead emergency nurse, invited me to have a chat and brainstorm about some of the risks, benefits and logistics of getting a program of in situ simulation started in his work place. We got quite carried away and ended up with two podcast episodes. One year on and in the lead up to SMACC Chicago, where I will be working on two workshops, including ‘Leave the Sim Lab Behind: In Situ Simulation for Clinician Educators’, I asked Brian if I could remaster and re-release a trimmed down single episode version of our conversation. I am really keen to deliver a number of episodes dancing through some of the more nuanced topics in sim and wanted to start with a solid foundation of looking at the phases of a simulation teaching event and some of the benefits for the learner and the educator in using sim in the workplace. 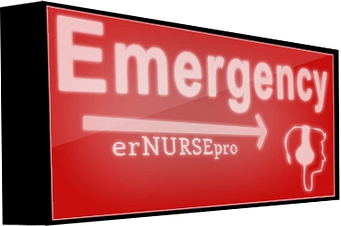 Quite frankly, I had used all my best material and it would have been a poor surrogate if I’d tried to record it myself, so hence we have the first erNURSEpro/Injectable Orange crossover effort.